Recent world events have once again pushed the prices of oil in the local market. MANILA, Philippines — The Department of Energy (DOE) warns of higher fuel prices amid tight supply in the international market. The DOE has observed the continuing decline of oil production by members of the Oil Petroleum Exporting Countries (OPEC), as well as by countries outside of OPEC. Saudi Arabia—a major contributor to world oil supply—has steadily reduced its crude oil production by 336,000 barrels per day (B/D) this month, bringing the total OPEC reduction to around 1.6 million B/D to-date. Further cuts on exported crude oil from Saudi Arabia are expected next month, with the announced reduction of an additional 635,000 B/D. Meanwhile, the DOE said sanctions imposed by the United States on Venezuela and Iran had also affected world oil prices. Apart from this, there is an impending Iran export waiver expiring in April. According to the DOE, this is contributing to the further decline in crude oil supply by around 1.1 million B/D and has already resulted in recent cuts of US oil reserves. In the East Asian region, the scheduled shutdowns due to the maintenance of oil processing facilities in Japan’s JXTG Nippon Oil & Energy and China’s Sinopec are also expected to contribute in the further reduction of oil supply. “The nation, along with the majority of the globe, is facing the realities of socio-political turmoil in oil-producing countries, which, sadly, results in fluctuations of oil prices. I cannot stress enough that, as an oil importing country, our market is susceptible to these effects, and it is up to us as a nation how we handle this challenge,” DOE Secretary Alfonso Cusi said in a statement. 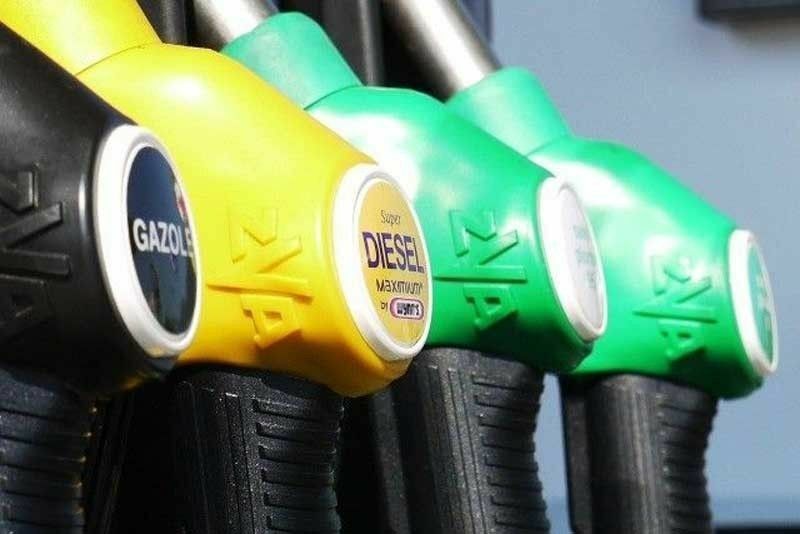 Oil companies increased gasoline prices by P1.45 per liter, diesel by P0.30 per liter and kerosene by P0.40 per liter. Cusi called on consumers to continue to utilize energy efficiently and exercise their power of choice to enhance more competition in the retail level. “Everyone must be aware of their respective energy consumption habits and continue to observe an energy efficient lifestyle, whether we have fuel price increases or not,” he said.